None that get in the way. Inspections are the heart of quality control. If you’re not inspecting your facilities… you’re not doing quality control. 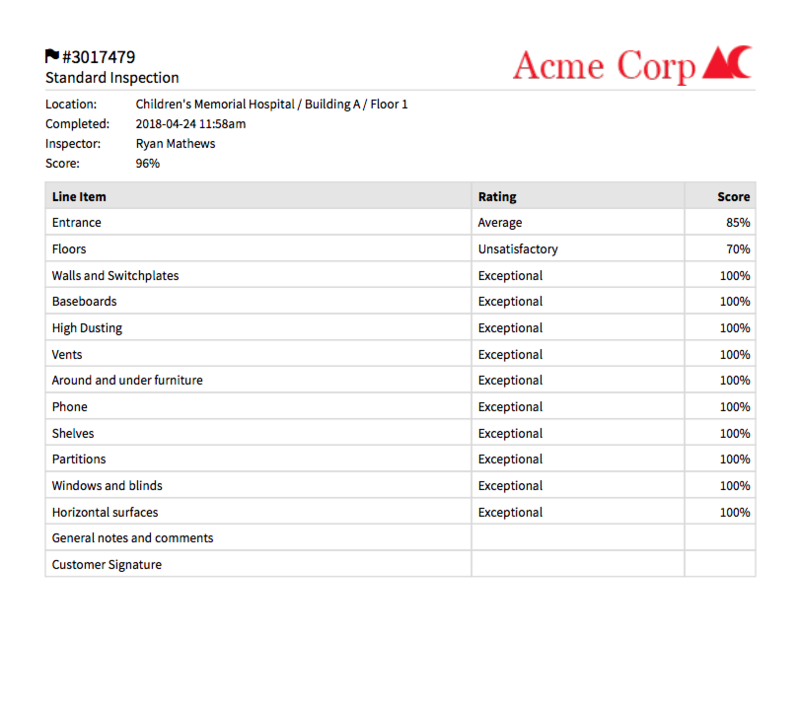 We have the most powerful forms in the industry, with completely customizable line items and ratings. Photos and notes let your team know exactly which issues need to be fixed. Everything updates in real time, so everyone’s on the same page. The best part: inspections get done fast. 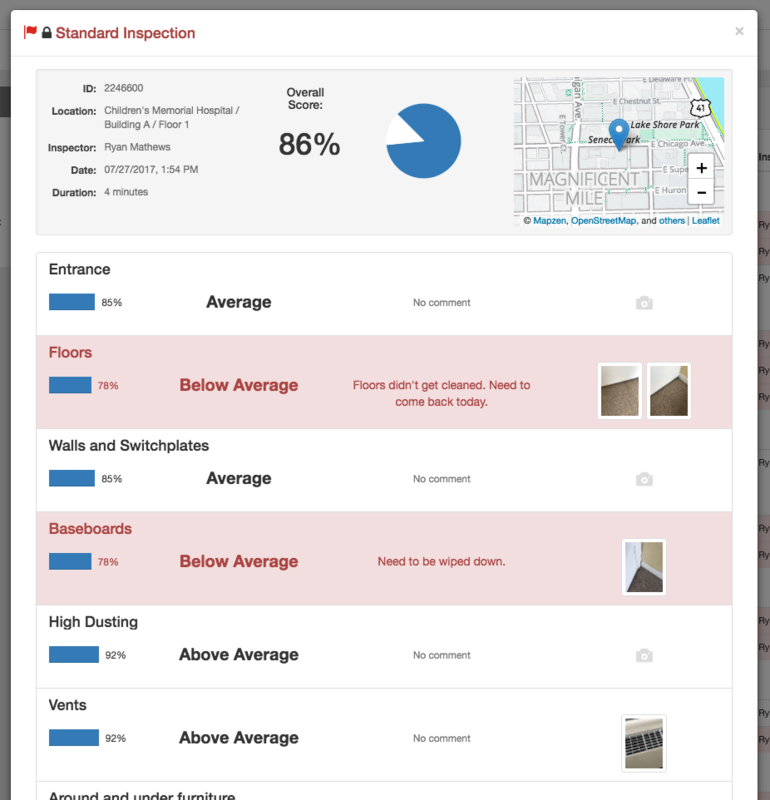 Setting up specific areas and inspections is very user-friendly… Pictures and notes with the inspection makes it easy to review with our staff. Great QC requires great communication. OrangeQC’s real-time ticketing and mobile work order system streamlines communication, whether you’re a small in-house team or a huge BSC with many sites. With OrangeQC, everyone on your team knows who’s responsible for what. You’ll be able to check on the status of any issue from our site, so you’ll know when problems come up—and when they’re solved. And your customers will appreciate being in the loop, too. Orange QC is the cleanest, simplest, and most efficient tool I've ever used to communicate accurate and timely decision-making data to my clients. It provides a far better service to my clients than any professional report, letter, or phone call could ever consistently achieve. Jacob Porter, Owner, Porter Matthews, Inc. Reporting that helps you get ahead. When you track your performance, you know how to improve it. OrangeQC automatically collects rich data and turns it into reports, charts, and insights that can transform your business. And when you walk into a meeting with our professional reports—complete with your own company branding—you’ll impress current and prospective customers alike. The program has enabled our team to electronically show our service standards to our customers in a formalized and simplified way. Inspection scheduling that simplifies everything. You can have an amazing quality assurance process, but if inspections aren’t getting done, it doesn’t matter. That’s why OrangeQC lets you schedule routine and one-off inspections. 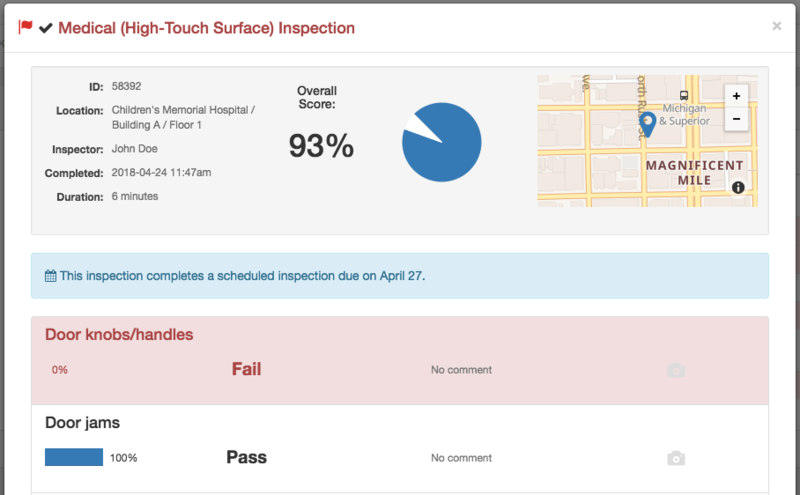 Your inspectors can see all of their upcoming assigned inspections in one spot, and you can easily check in to see their progress and results. It’s a simple, effective way to keep everyone on the same page. Branding that gives you a professional edge. We want to be a part of your team. 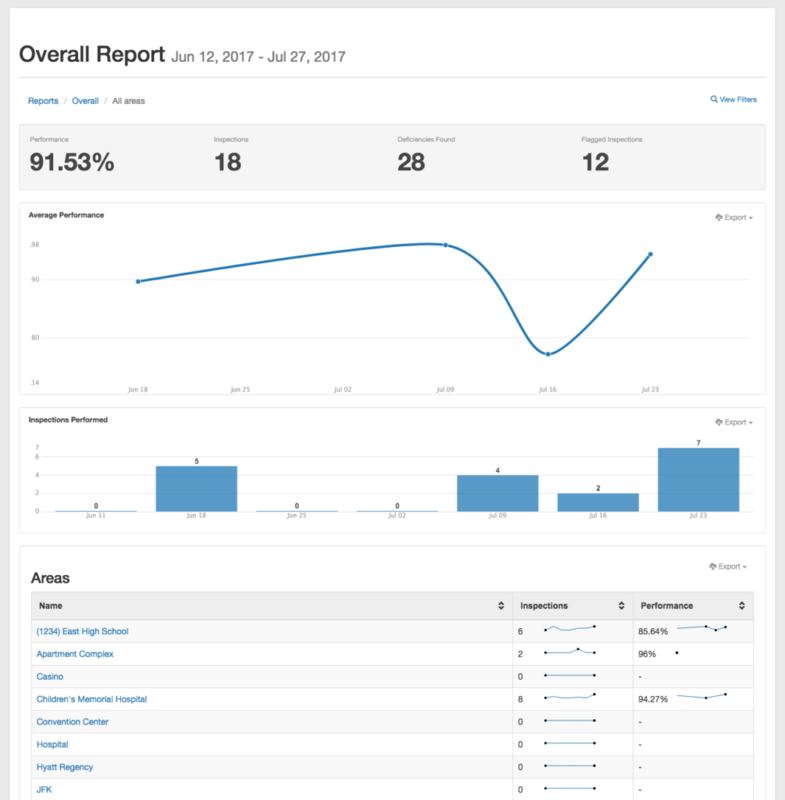 Our PDF reports, email alerts, and login widgets can all be customized with your team’s name and logo. Clear, consistent branding combined with our powerful technology tells your clients (and potential clients!) that your team is professional, reliable, and tech-savvy.